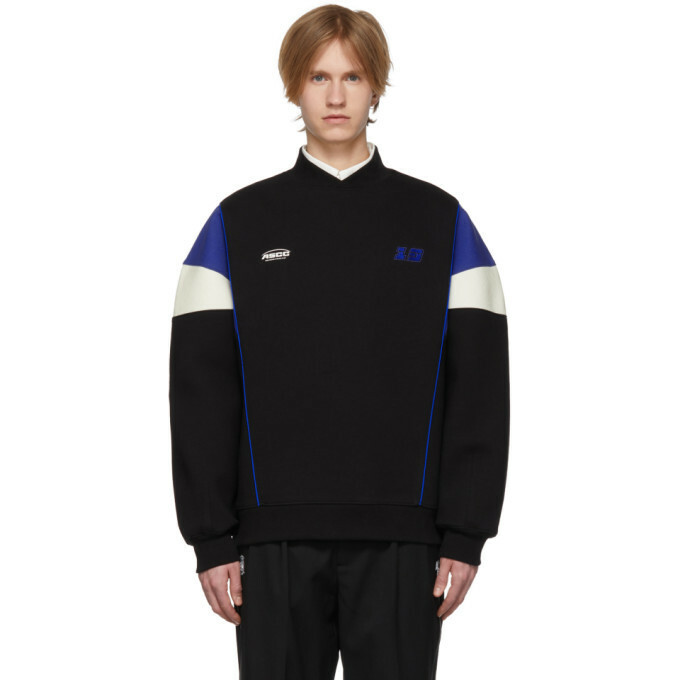 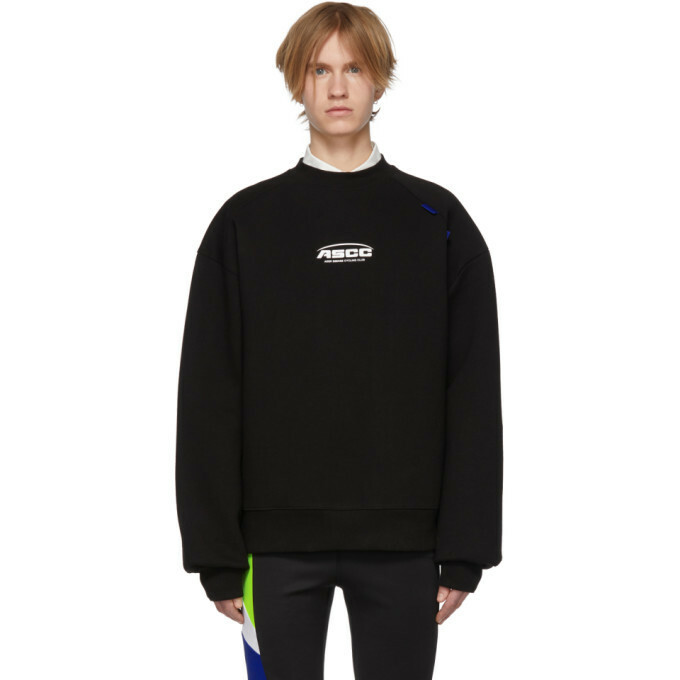 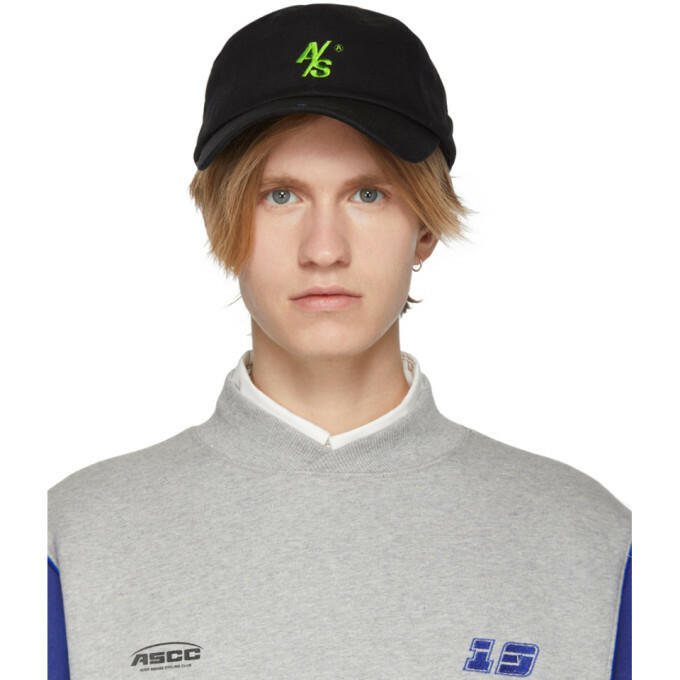 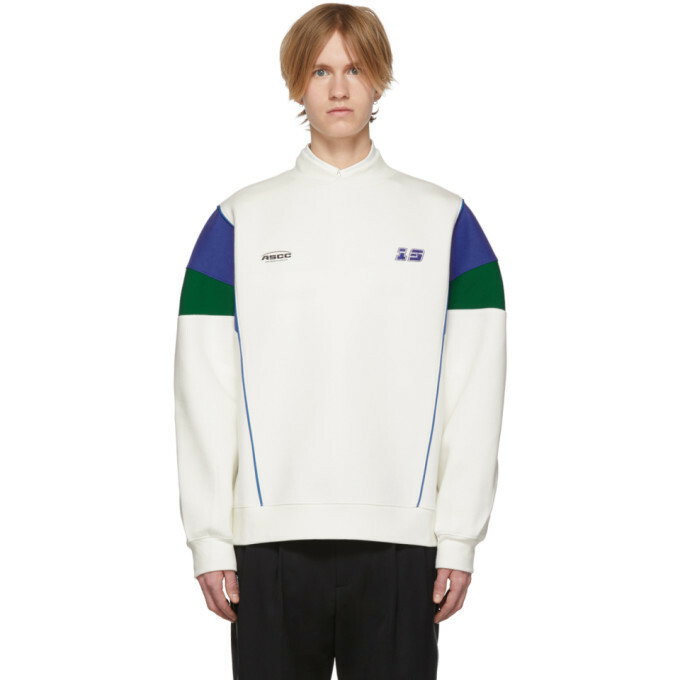 ADER error currently has 222 items worth approximately $53,243 in total. 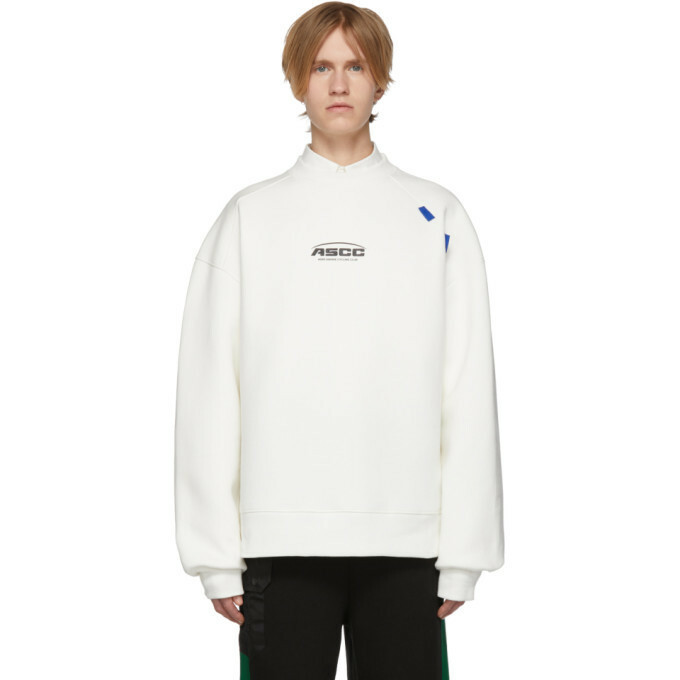 The average item price is $240. 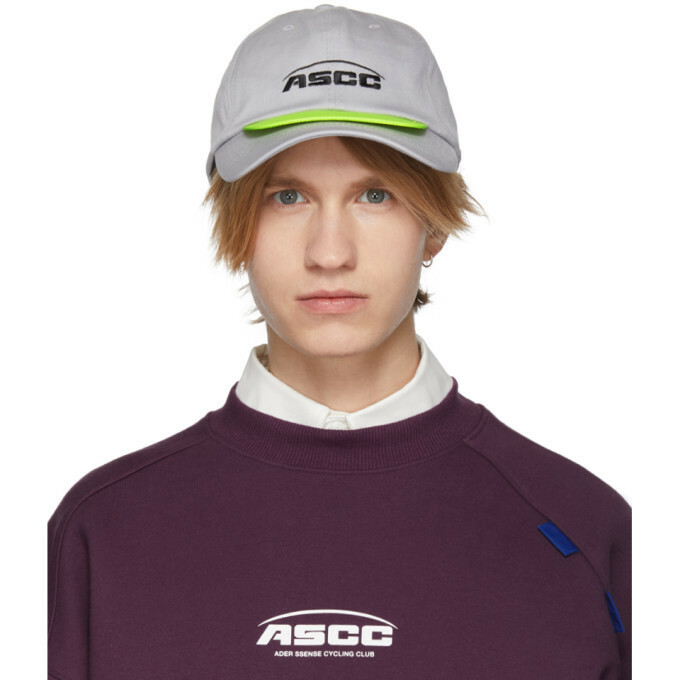 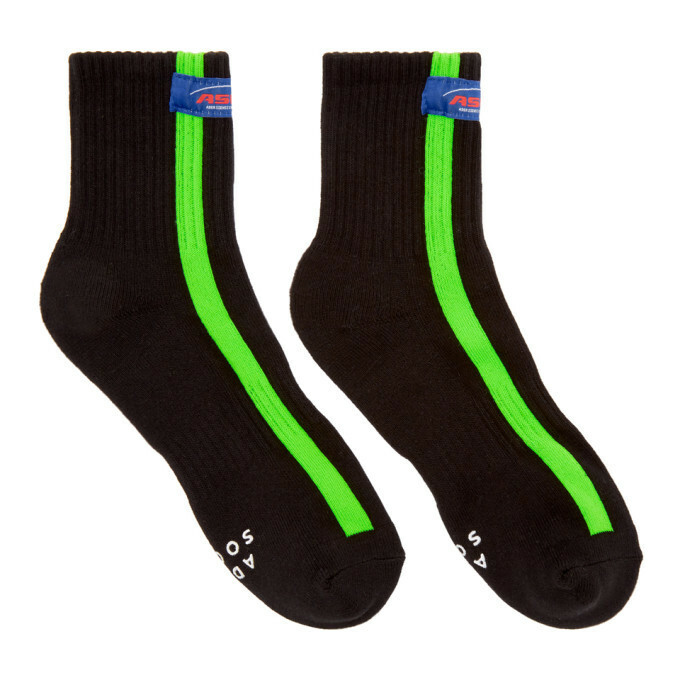 The main categroy focus is Sweaters, T-Shirts, Clothing & Accessories, caps & flat caps, Outdoor Coats & Jackets, scarves, hoodies & zipups, socks, sweatpants, trench coats, sweatshirts, shirts, and beanies. 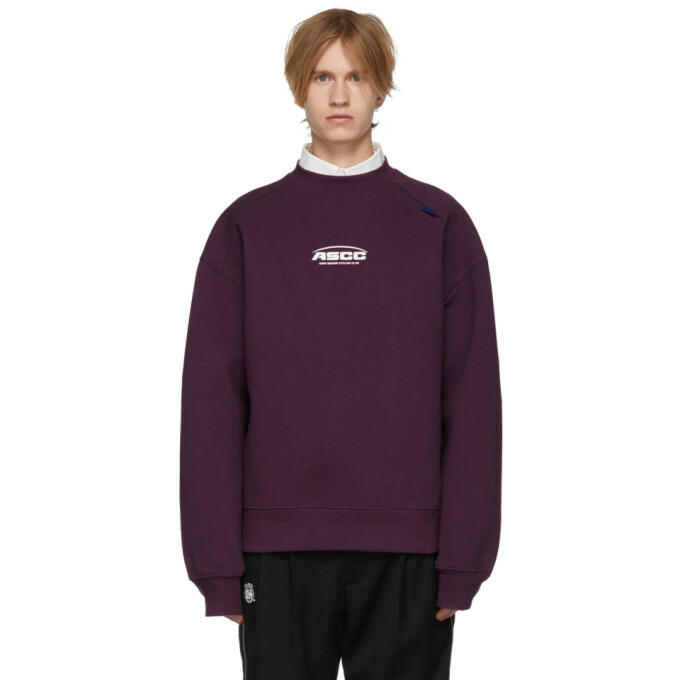 ADER error was first added to CLOTHBASE on March 12, 2018 over about 1 year ago.